Buying a second home or an investment property is a dream for many homeowners. But getting a vacation home mortgage or an investment property mortgage is more complicated than getting a mortgage for your primary residence. If you’re thinking about adding another home to your property portfolio, here are a few things you should know. Lenders have much stricter underwriting requirements for second home and investment property purchases. After all, your primary residence is where you live. If you stop paying your mortgage for your primary residence, you’ll need to find a new place to sleep at night. That’s a pretty strong incentive to make those mortgage payments, and lenders know that. 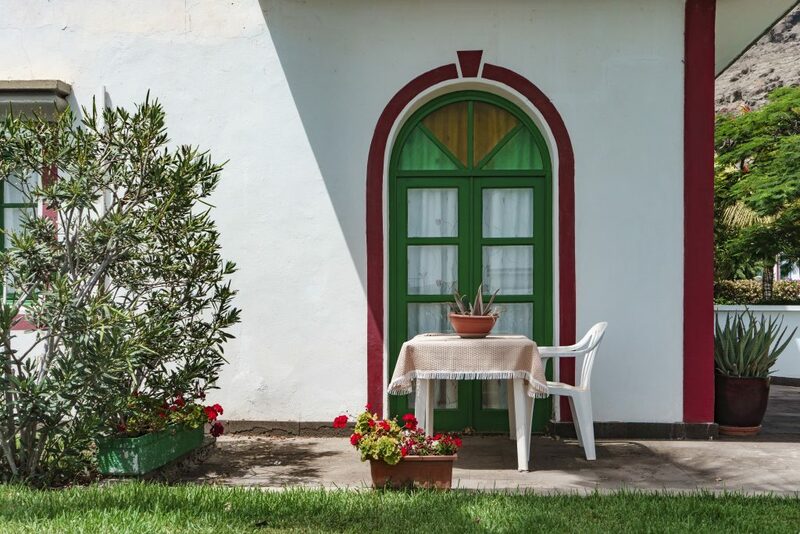 To qualify for a mortgage on a home that won’t be your primary residence, you’ll need to show lenders that you’re an exceptionally trustworthy and well-qualified borrower. For borrowers, that means meeting higher minimum credit score and cash reserve requirements. 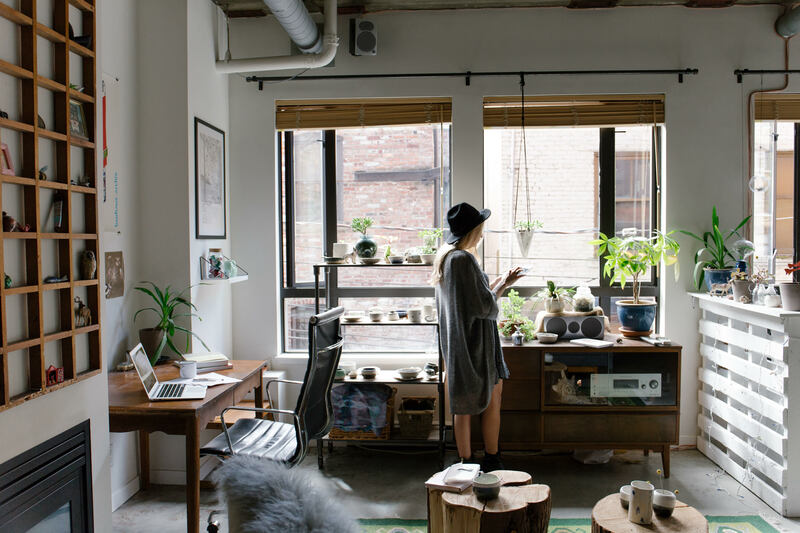 And just like your first home purchase, you’ll need to show that you’ve got enough income to cover all of your monthly debt obligations, with some room to spare. For primary residences, mortgage insurance protects lenders who agree to loan mortgages to homebuyers without significant down payments. With mortgage insurance, your lender is protected if you are unable to to repay your mortgage. But mortgage insurance isn’t available for investment properties or vacation homes. Without it, the risk to your lender goes up. From a practical standpoint, that means your lender will almost certainly require a significant down payment. Plan on at least 20% for a downpayment on a vacation home. For an investment property, 25% or even 30% down is not unheard of. A Second Home or an Investment Property? For most of us, any home purchase is a pretty serious investment. But for mortgage lenders, there are big differences between second homes and true investment properties. When most people think of second homes, they think of vacation homes. A cozy cabin in the woods, maybe. 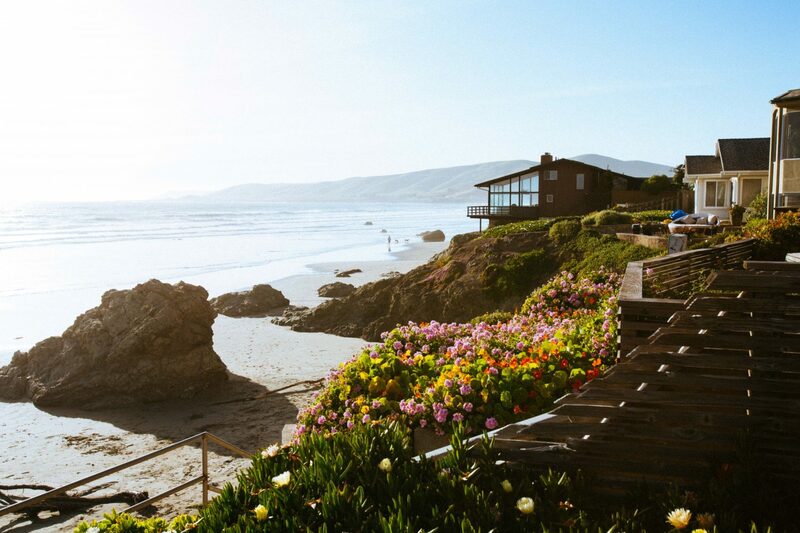 A sun-soaked bungalow on the beach. Of course, second homes don’t have to be strictly for fun. You could buy a second home in a city you travel to frequently for business, for example. 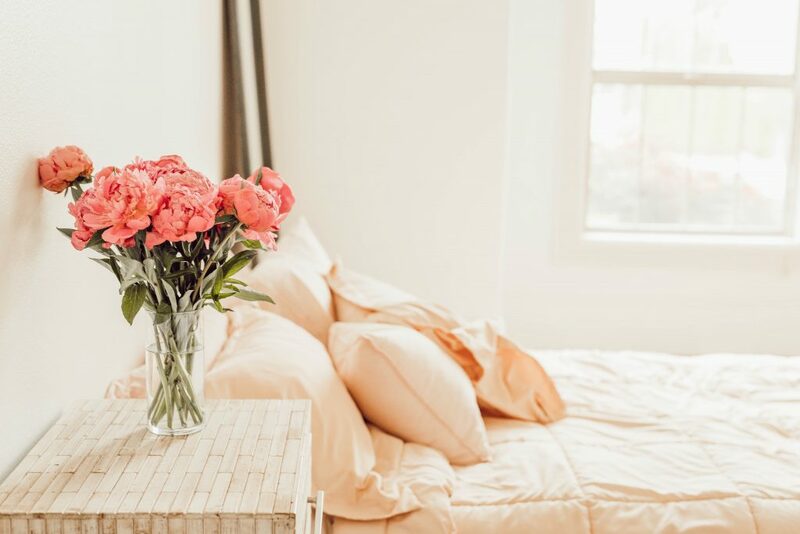 As far as your mortgage lender is concerned, the thing that makes a second home a second home is that you, the homebuyer, intend to live in your second home for some part of the year. In other words, a second home is a residence for your personal use. Now, if you don’t intend to live in the house you’re buying—or if you intend to live there for a few weeks a year, maybe, but plan to rent the property to tenants most of the time—then your mortgage lender will view the home as an investment property. An investment property is any home you purchase to make a profit. An investment property could be a home you plan to improve and then sell. It could be a property you intend to use to generate rental income. Or it could just be a home in an area where you expect property values will rise, and that you plan to hold onto for a bit and sell it in the future. If you can be flexible with your plans for your future additional home purchase, take some time to decide whether you will be better off with a second home mortgage or an investment property mortgage. Generally speaking, interest rates on mortgages for second homes are lower than interest rates for investment property mortgages. But to get the lower second home interest rate, you’ll need to be sure that you and your prospective property meet your lender’s second home restrictions and requirements. For example, lenders will want to see that your second home is at least some minimum distance from your primary residence or any other homes you already own. Multi-unit properties like duplexes usually don’t qualify. 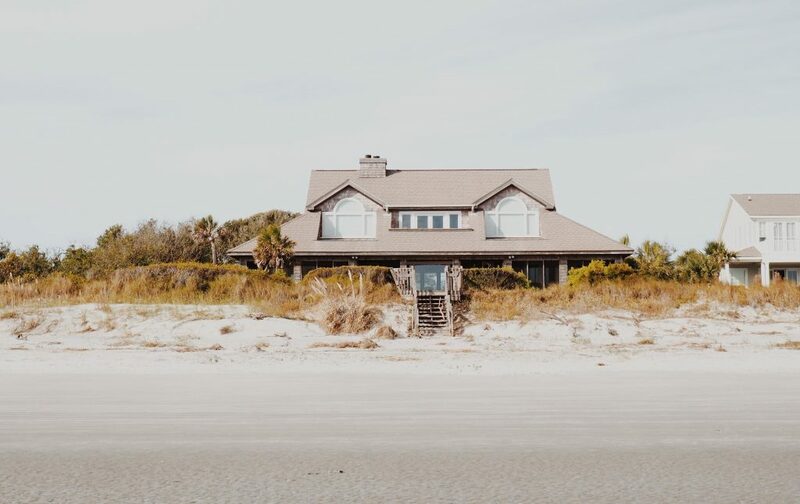 And even if your future vacation home is in an area that’s best at a certain time of year, you’ll need to make sure you can physically get to the home year-round. A cabin in the mountains where the roads are impassable in the winter won’t work. Most importantly, you’ll need to commit to occupying a second home yourself for at least part of the year. You may be able to offer your second home to tenants for short-term rentals for part of the year—rules on renting out second homes on services like Airbnb have softened recently. But be sure you understand the fine print before you rent out the place. Offering your second home for rent for more than the allowed number of days could result in your lender calling your mortgage due in full, immediately. Getting a vacation home mortgage or an investment property mortgage may be complicated. But it isn’t impossible. At Morty, we’ve helped plenty of borrowers find the right mortgage for second homes and investment properties. If you’re ready to add another home to your existing assets, we’re ready help you find the right lender.